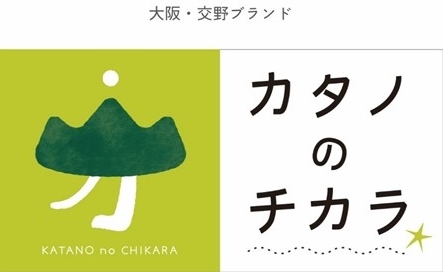 The Social Security and Tax Number System that is generally called “My Number” among Japanese has launched from October 1st. In this system, your 12-digit individual number is determined on October 5th 2015 and is informed to you by a paper-based notification of individual number. Be careful not to lose the paper-based notification. 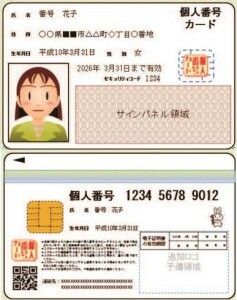 From January 2016, you can change it to an Individual Number Card (See an sample below). My Number is used for tax and security procedures. Therefore, if working at a company, you need to report your individual numbers to your employer. If looking after dependent family members, their individual numbers may be needed by your employer. For further information about My Number system, access to Cabinet Secretariate’s My Number official website.